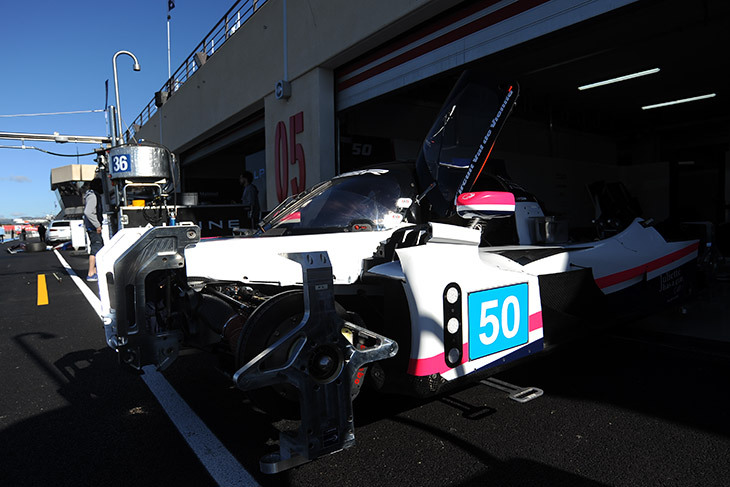 Nine of the ten LMP1 cars for the full-season of 2018/2019 FIA WEC are here at a sunny but breezy Paul Ricard. 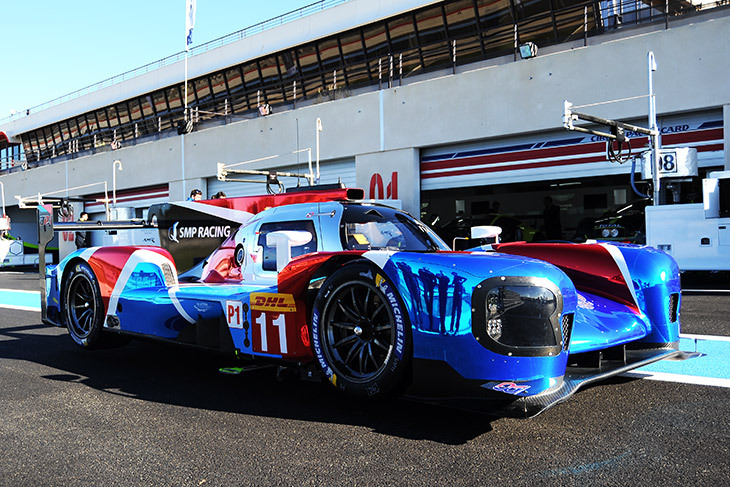 The two SMP Racing BR1 AERs look very slick in their full blue, white and red colours, they cleared scrutineering this morning together with the #10 DragonSpeed Gibson-powered BR1. 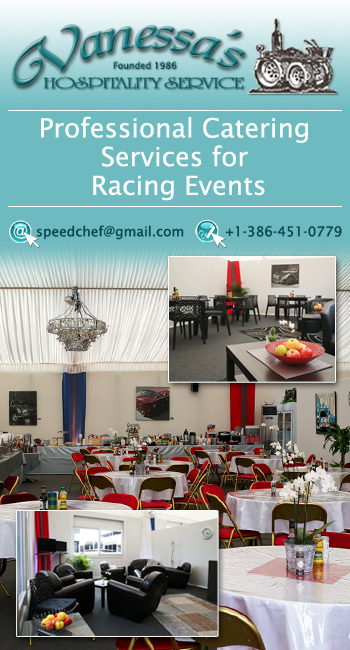 DragonSpeed’s team principal Elton Julian was overseeing the process with his team’s new car, the only car powered by the new Gibson GL458 to have run so far. 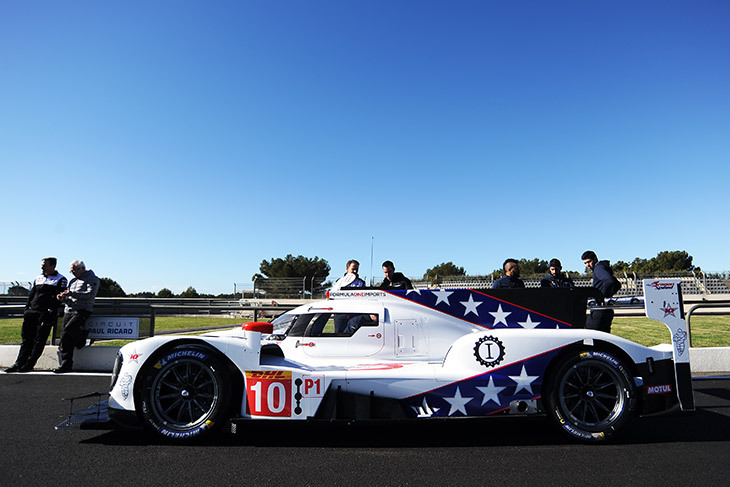 “It sounds very much like the P2 motor but with an additional bit of scream,” he told DSC. A nice touch to the team’s stars and stripes livery is the addition of all the circuit names for the ‘Super Season’ on the rear wing. The second CEFC TRSM Ginetta Mecachrome arrived at the circuit yesterday evening with plenty of work still underway on the still bare carbon #5 car. 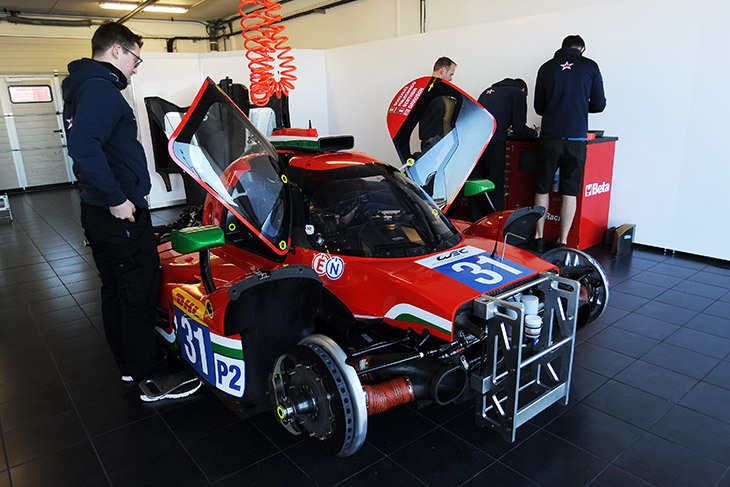 “The car will run at the test,” said Ginetta technical director Ewan Baldry. 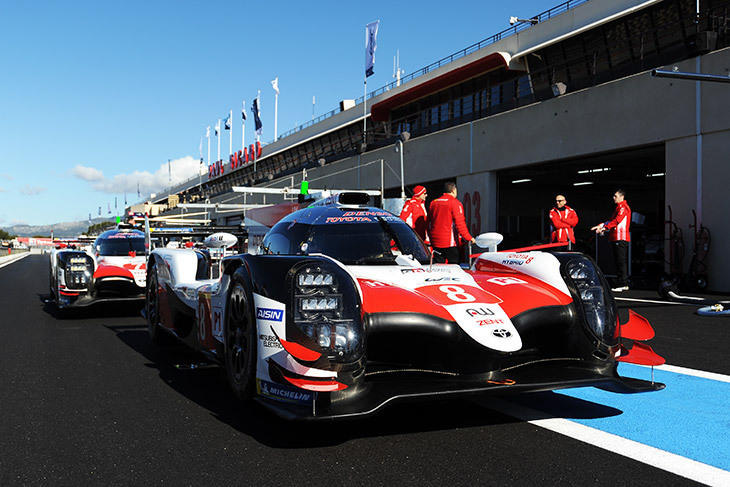 Further driver announcements for the squad are expected very soon, though the final name in the frame for the full six-driver squad will not be announced until after the Prologue. 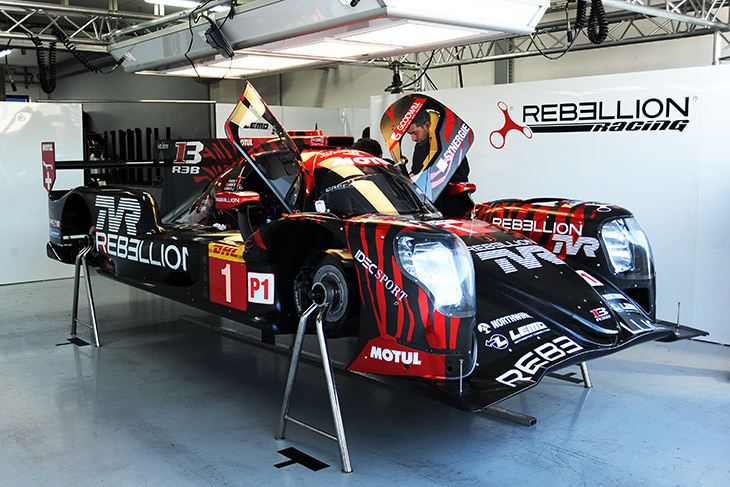 Rebellion’s newly-unveiled singleton R-13 is here, complete with the newly installed TVR branding. 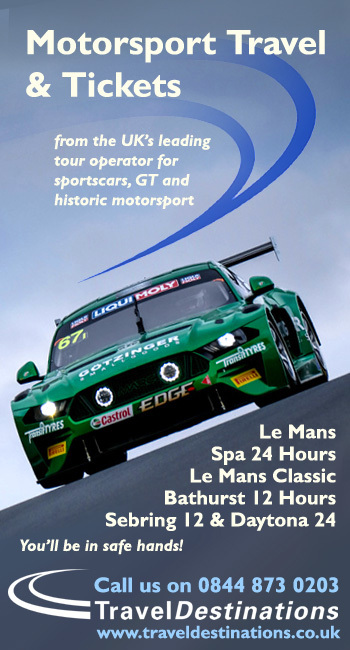 It’s good news that the brand is back investing in motorsport, time will tell whether that commitment extends any further than a branding partnership. 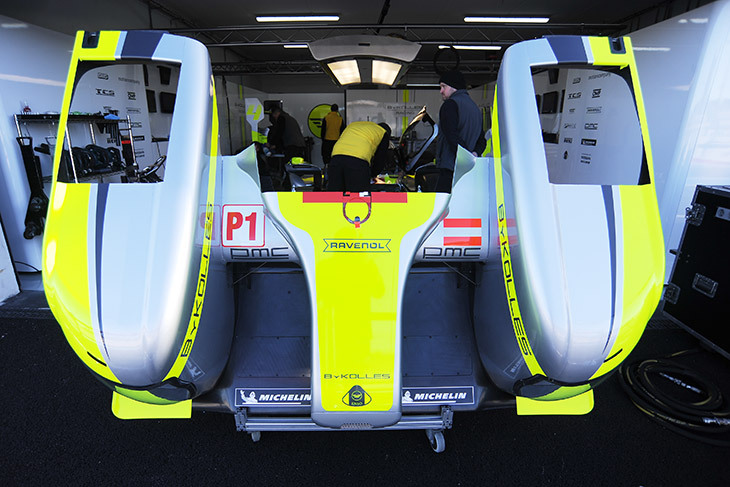 ByKolles are prepping their car this morning with Oliver Webb and Dom Kraihamer both set to drive on both days of the test. 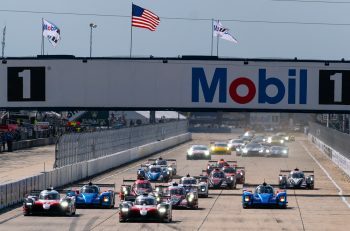 The team has not yet though nailed down a full-season squad and several drivers are slated to try out the CLM either tomorrow (Rene Bider and an as yet unnamed Chinese driver) and Saturday (Tom Dillmann and Marco Bonanomi). 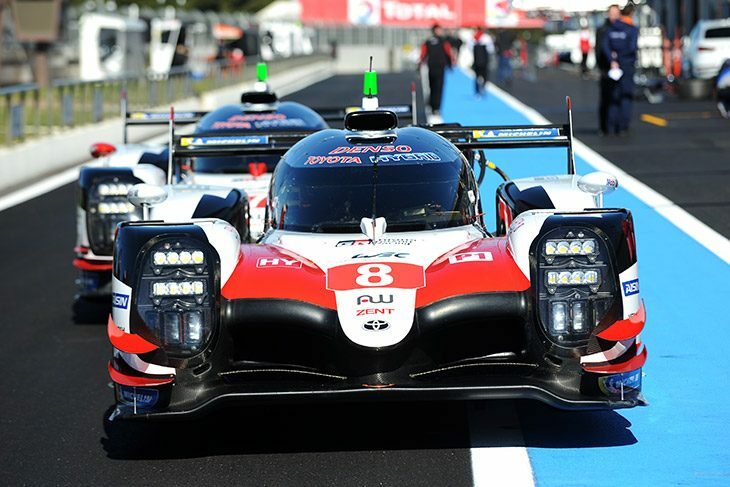 Toyota intend to get some serious mileage under the wheels of their TS050s with Alex Wurz, set to do his fair share of the heavy lifting alongside Test and Reserve Driver Anthony Davidson, Mike Conway, ‘Pechito’ Lopez and Sebastien Buemi. 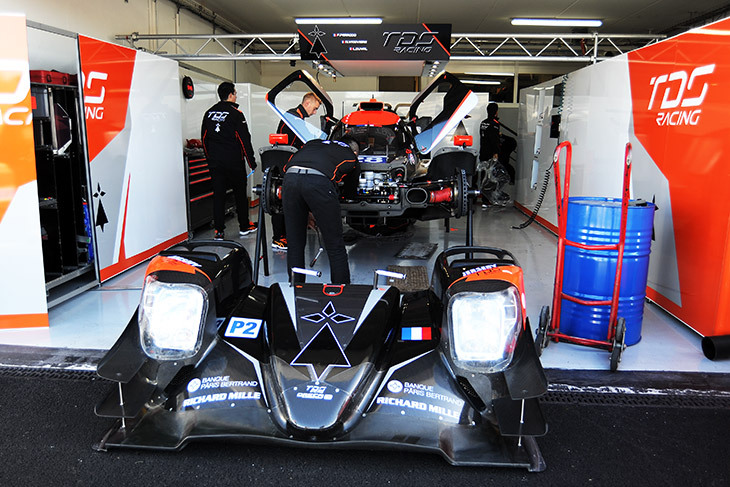 There is though just as much interest in what may be going on off the track in LMP1 this week, more on that later in the day after a meeting this afternoon here at Paul Ricard with all of the LMP1 players takes place. 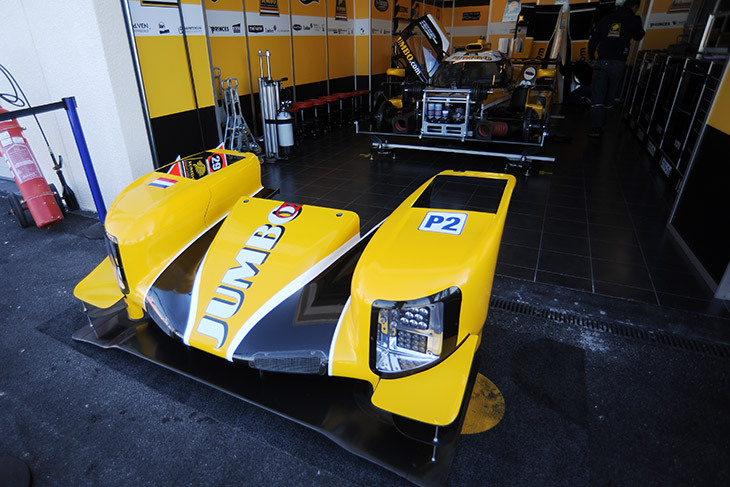 In the LMP2 ranks Racing Team Nederland has arrived in France with Dunlop and Michelin rubber for its Dallara P217 Gibson. 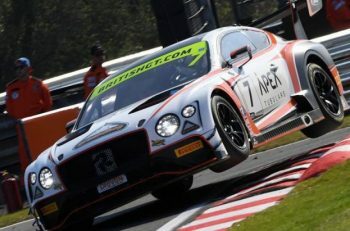 The Dutch team, which is running in the WEC for the first time this year, has trialed both Dunlop and Michelin tyres during the off-season, and appears to still be in the process of making its final decision. 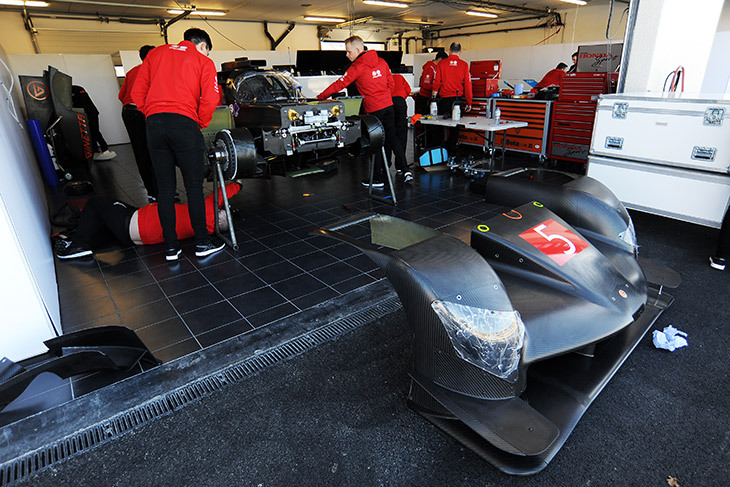 DragonSpeed’s second car, its ORECA 07 Gibson is also present, with its Mexican livery. 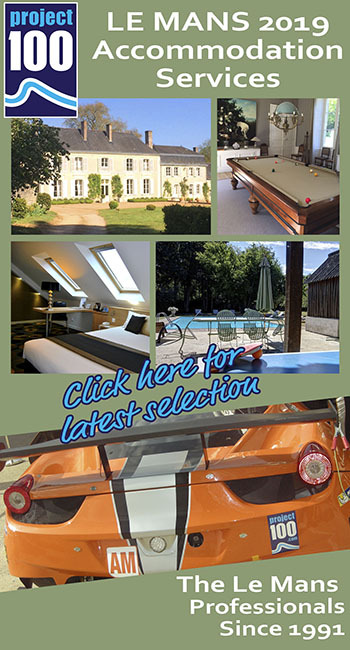 Larbre’s new Ligier, and the TDS Racing ORECA too are sporting fresh colours for the season.